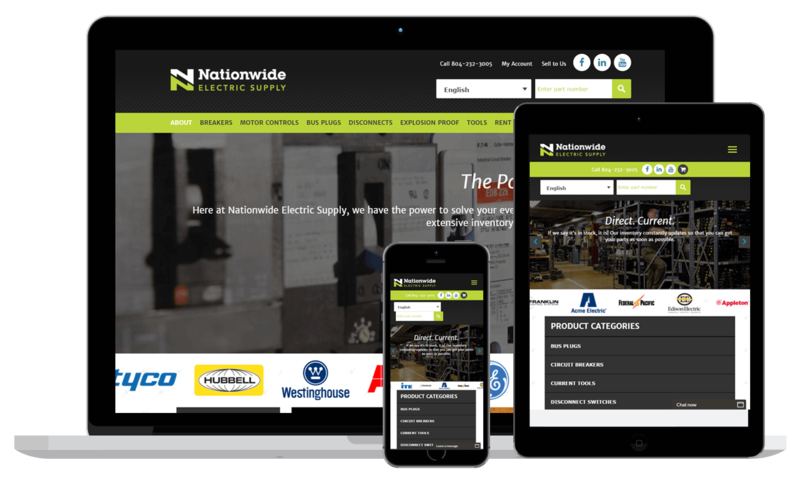 Nationwide Electric Supply - WebWorx, Inc. Throw Back Tuesday: Revisiting The Launch Of Our Project, Nationwide Electric Supply! For over 30 years, Nationwide Electric Supply has sold high quality new and refurbished electrical materials in the Mid-Atlantic and beyond. Woo Commerce – over 70,000 SKUs! You can view the website at Nationwide Electric Supply.